Imagine margaritas, daiquiris, smoothies, salsa and sauces; all freshly made in the convenience of your fabulous outdoor kitchen! Add the Fire Magic Built-In Blender to your grill island and enjoy quick and easy blending with this powerful 675 watt machine. 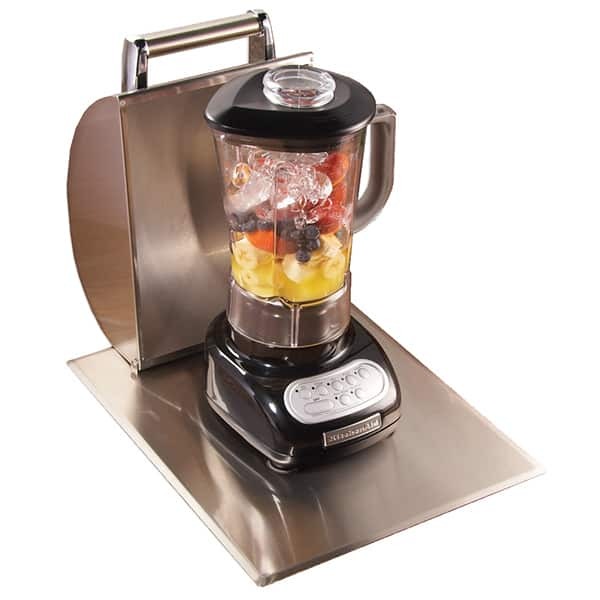 It has a commercial grade stainless steel drop-in base and domed stainless steel cover.